At Growthbeans, we enable your growth within a safe Circle supported by nurturers. Be part of our ecosystem circle that begets an upwards spiral of growth. 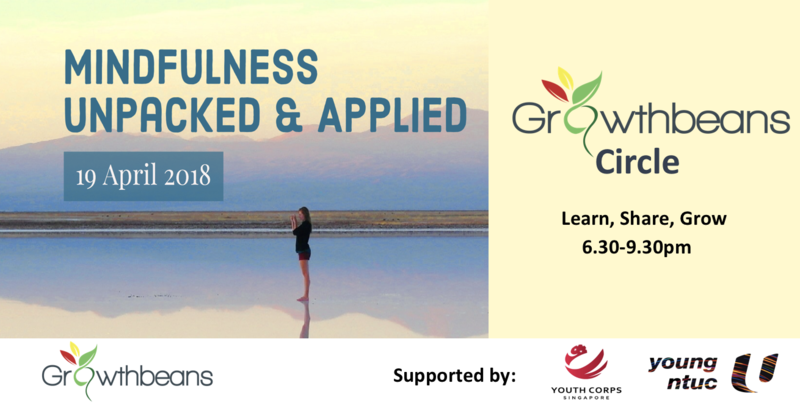 Be nurtured within a circle of friends on your leadership, interpersonal and presentation skills to overcome all odds and take on a growth mindset to bloom in society. Come and stimulate the seed within you to grow and succeed. We make it personal for you. Everybody is a bean, a seed. There is a seed in every aspect of who we are. And what we become is a result of how our seeds have germinated and grown to make us the person that we are. Gain access to dedicated nurturers who can support the development of ‘seeds’ within our inner core to allow our potential to be unleased. 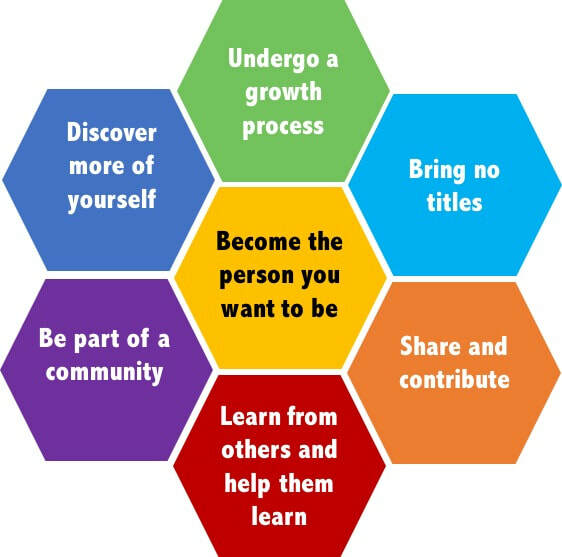 Join the Growthbeans Coaching Circle!